Own a Pinarello road bike and looking for something to complete your sweet set-up? These Pinarello branded tyres are for you. 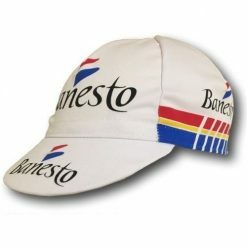 In fact, they are made by Vittoria of the bomb-proof Zaffiro Pro range but little does it matter. 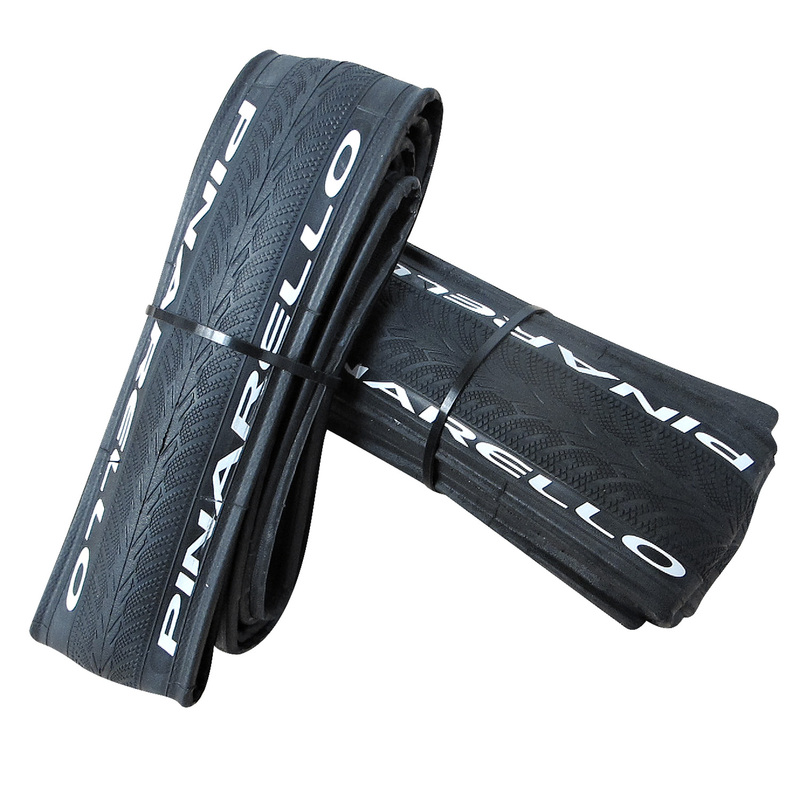 These Pinarello tyres will complement your hoops when you’re out on the roads this season. 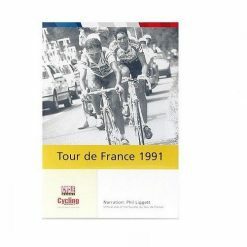 This entry was posted in New Products and tagged Pinarello, Tyres, Vittoria.